Registration for the 2017 Lesbian, Bisexual & Queer Women’s Health Conference is now open! 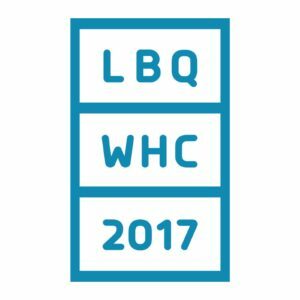 The LBQWHC is open to anyone with an interest in LBQ Women’s Health. 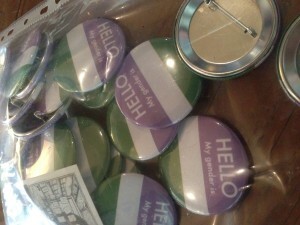 Their aim is to make the LBQWHC as accessible as possible and nobody will be turned away for lack of funds. If you need financial assistance, including cost of registration, travel expenses and/or accommodation, please apply for one of the Scholarships or email women@acon.org.au for more information. In 2017, the conference will take play on 13 & 14 July at the NSW Teachers Federation Conference Centre, Surry Hills, Sydney. If you’re interested in volunteering at the conference, you will receive free registration to both days. 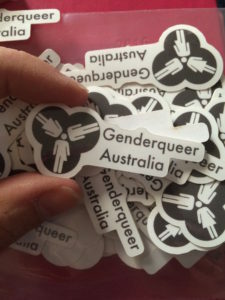 Please contact women@acon.org.au to enquire about volunteering options.